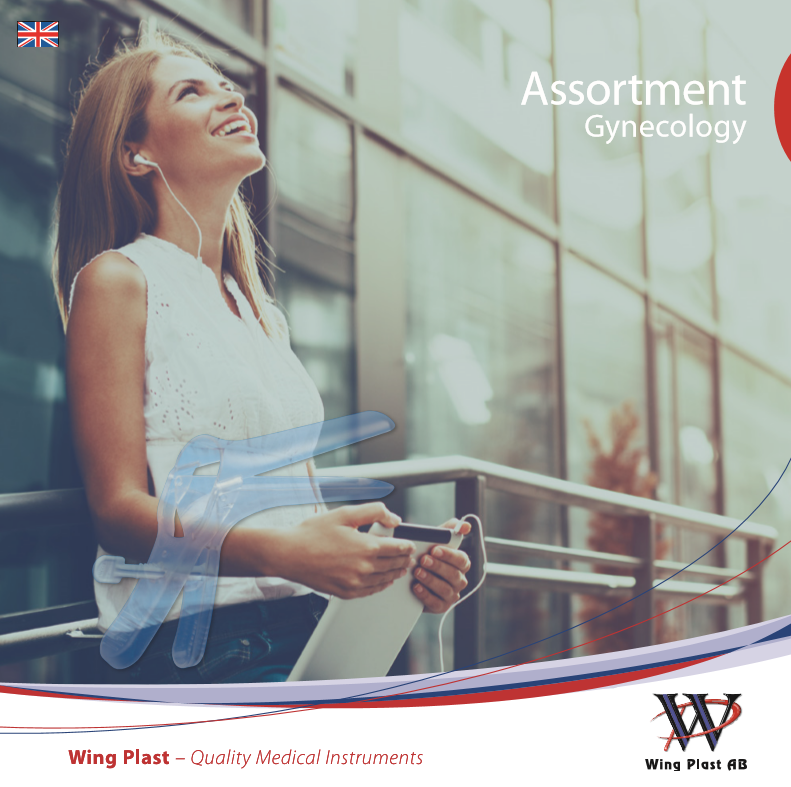 Our gynecology instruments are produced in a high quality, enivronmentally friendly plastic. Take a look at our range and see if we have the product you might be on the lookout for. 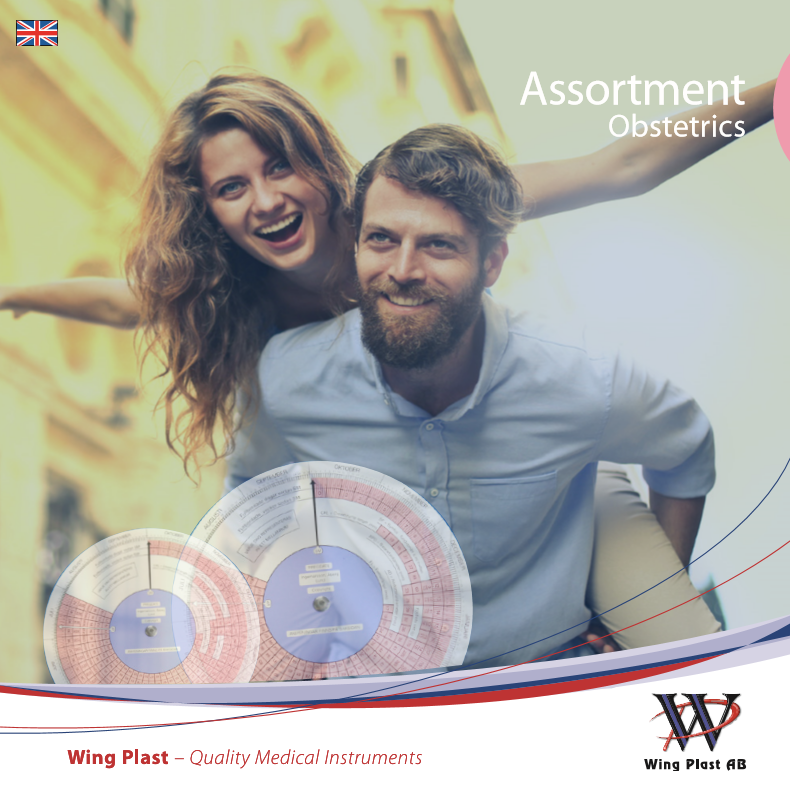 We produce high quality obstetrics instruments that are appreciated by healthcare professionals. Take a look at our catalogue above or contact us for any further information. 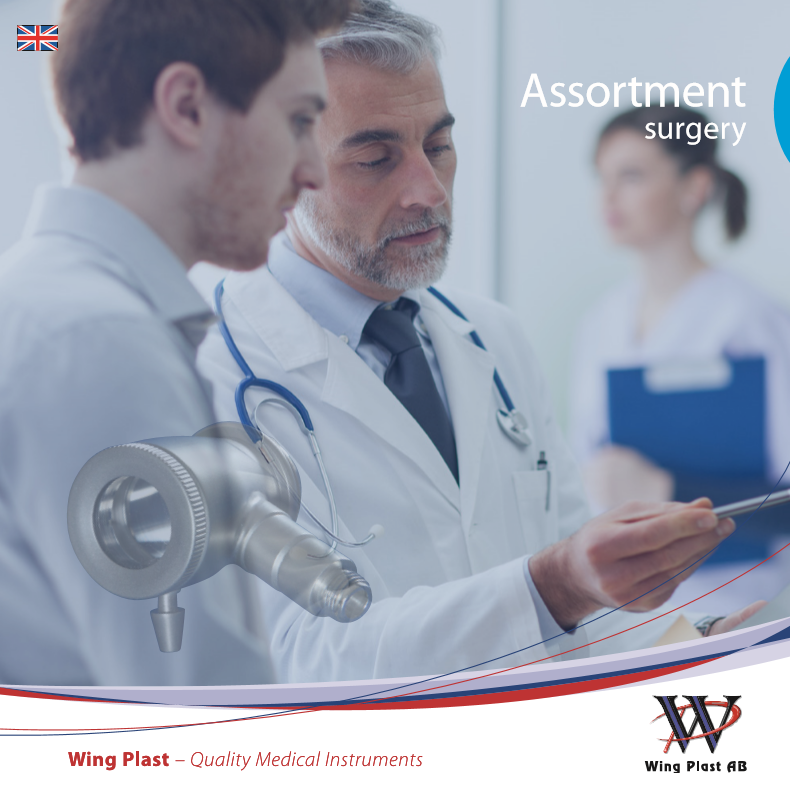 Surgical instruments made suitable for gynecology and obstetrics, fulfilling the highest requirements and developped together with professionals. 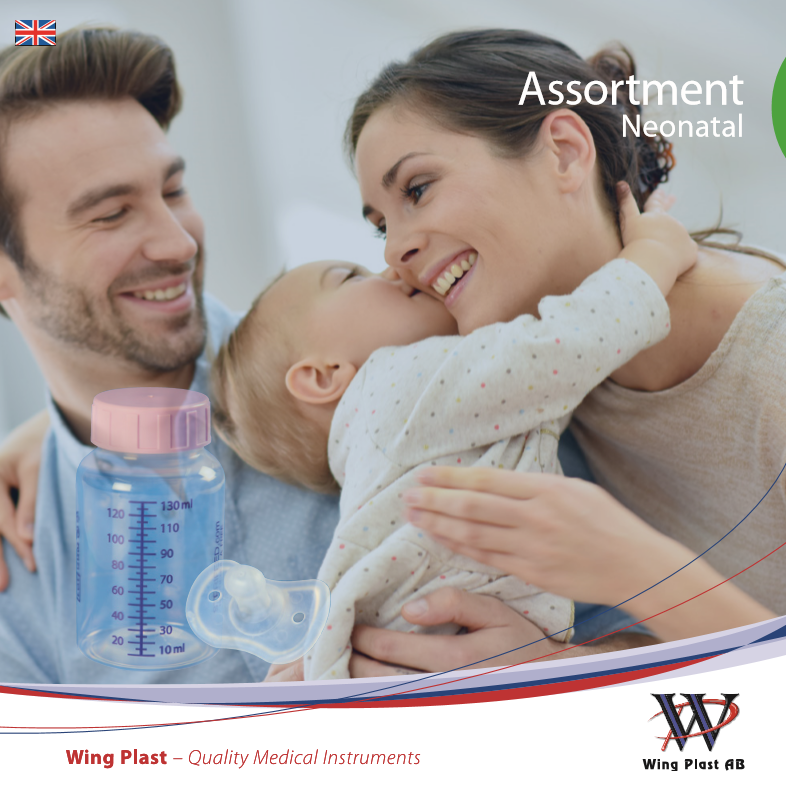 Find reausable and environmentally friendly neonatal equipment. Click on the catalogue to see our range and more information. 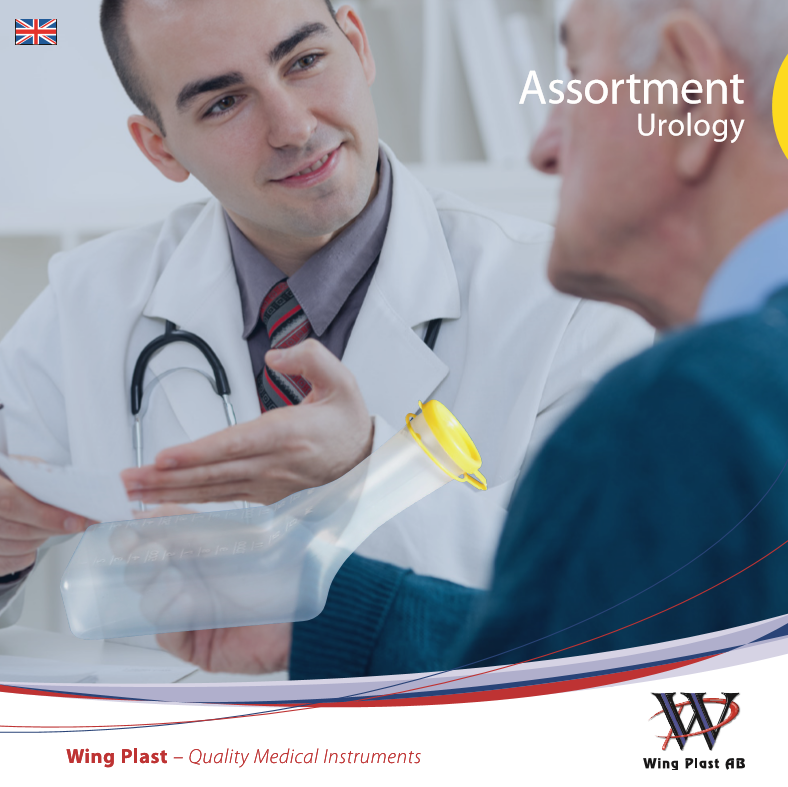 We produce urology products with high standard. Click on the catalogue to view our range. Find registration paper such as CTG paper, ECG paper and Video Paper here. 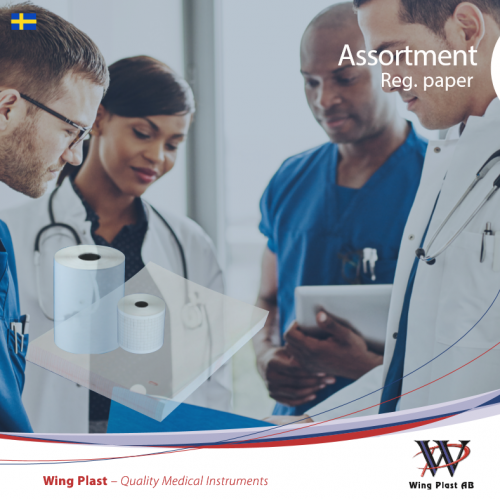 Wing Plast is a provider of high quality products for the health care industry.